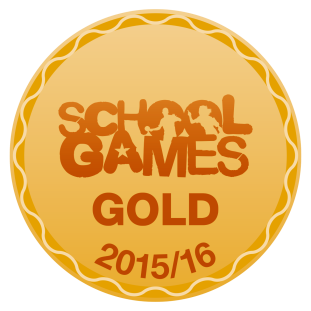 Fern Hill have achieved GOLD for their commitment to sports in 2015/16. Every competition that Fern Hill enters is promoted by the Sainsbury's School Games. We not only compete against other schools in Kingston but on how many children we have participating in these games. Please follow this link to discover more.